The April 2016 Newsletter has been posted – Links to photo galleries and additional information mentioned in articles in this newsletter can also be found there. SNU April rally will be at the main campground at Ft Churchill Thursday April 21, 2016 – Sunday April 24, 2016. The sites at Ft Churchill are available on a first come basis. Facilities include packed gravel parking, pit toilets, and a dump station. Ft Churchill is Southeast of Reno about 80 miles. From Fernley head south on alternate 95. It is about 25 miles from Fernley to the Turn off to Ft Churchill State Park. The turn off is on the west side of the highway and well marked. You drive past the ruins of the fort to the campground.Be sure and bring wood for campfires RSVP to the SNU at hq@sierranevadaairstreams.org or call 775 972 9392. For Sale — 1973 Argosy 26ft trailer in good condition all original. see the photo gallery. What to do at Washoe Lake State Park? It isn’t for water sports or ATV trails. The brochure at the kiosk notes star parties and several hikes, including one over to Virginia City. Trails for horses seem to be a big feature. Facilities include a dump station, flush toilets and showers, water spigots, paved roads, and shelters over the picnic tables. In 2015 the SNU moved down Glass Creek from Obsidian dome to just off U.S. 395. The Glass Creek campground started as just a place to park under the pines but popularity breeds civilization so now there is an effort to define roads and campsites. 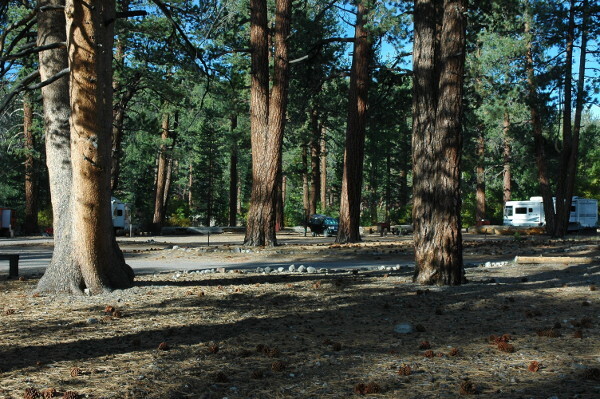 It is a very large campground with minimal facilities and a donation request for fees. You’ll find full timers, people parked for a weekend with their ATV’s on the trails out to the backwoods, and a few just stopping for a while on their U.S. 395 journey. Maybe you’ll even encounter a rally gathering. The March 2016 Newsletter has been posted Links to photo galleries and additional information mentioned in articles in this newsletter can also be found there. The dates are Thursday March 17, 2016 to Sunday March 20, 2016. The rally will be in the main campground area. 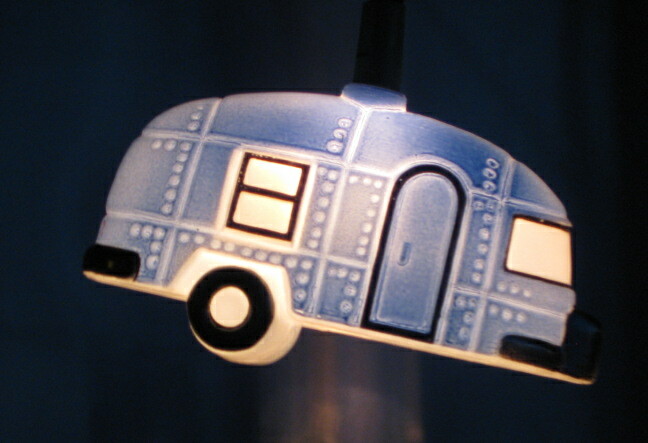 The campground is paved, there is a dump station and restrooms. Some sites have a shade structure. Sits are on a first come basis. To help celebrate St. Patrick’s Day, we’ll have a corned beef and cabbage dinner on Friday. Be sure and bring wood for campfires RSVP to the SNU at hq@sierranevadaairstreams.org or call 775 972 9392.